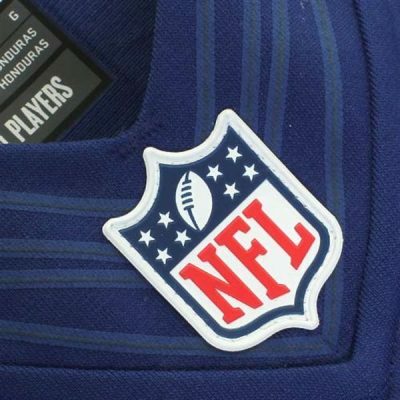 Everyone has a profession or a hobby that they excel at. 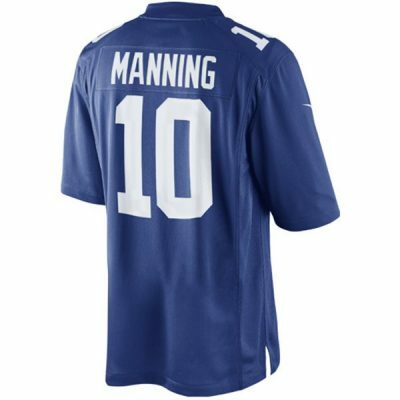 Yours happens to be die-hard NY Giants fanaticism. 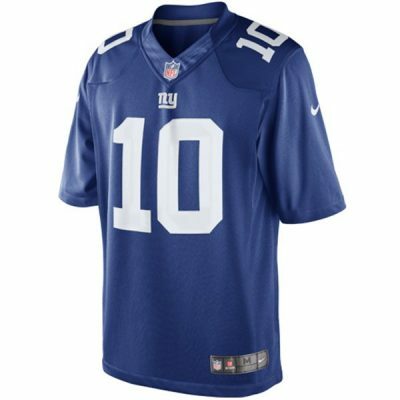 Show everyone in the stadium how a true fan supports his team and favorite player in this Nike New York Giants Limited Jersey. 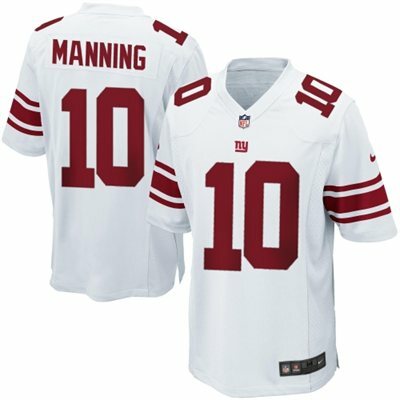 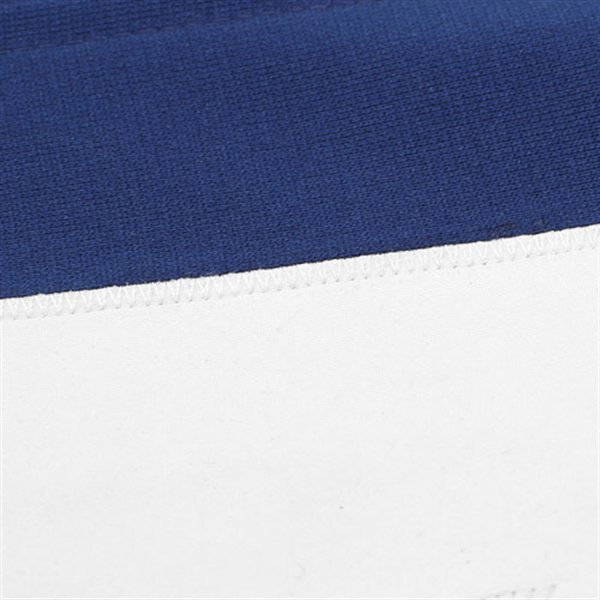 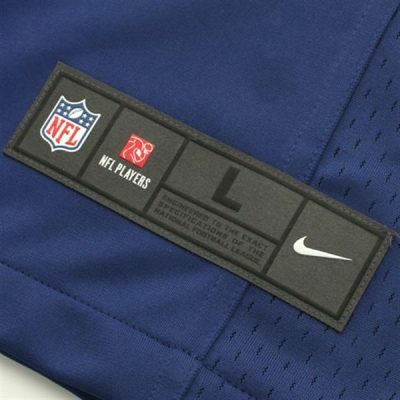 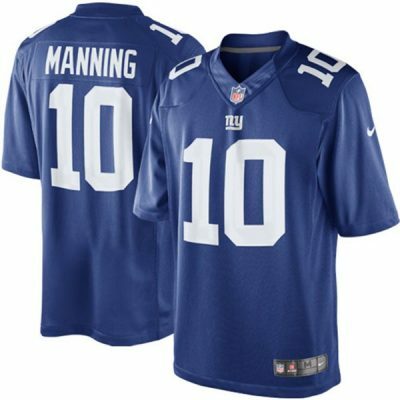 Inspired by the actual gear that Eli Manning wears on the field, this jersey features a no-tag neck label that offers comfort and strategic ventilation, bold contrast color detailing, tackle twill player numbers and Manning’s name on the back in tackle twill lettering. It’s guaranteed to give you bona fide Giants style without bulk so you can stay undoubtedly true to your team all day, every day—especially game day!